A premium free rinsing foaming detergent designed for tunnel wash and roll over systems. 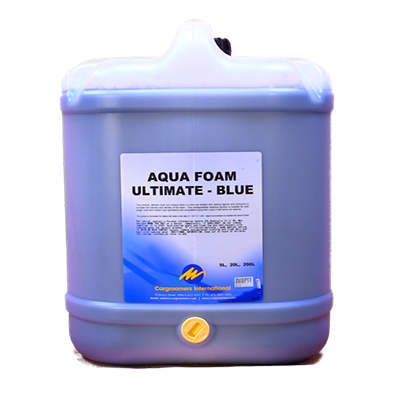 Produces a thick rich foam that offers excellent lubricity. 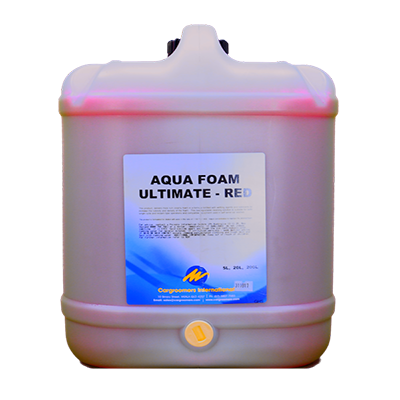 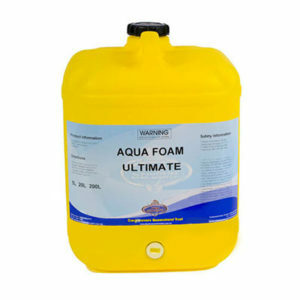 Aqua Foam uses non staining foam.